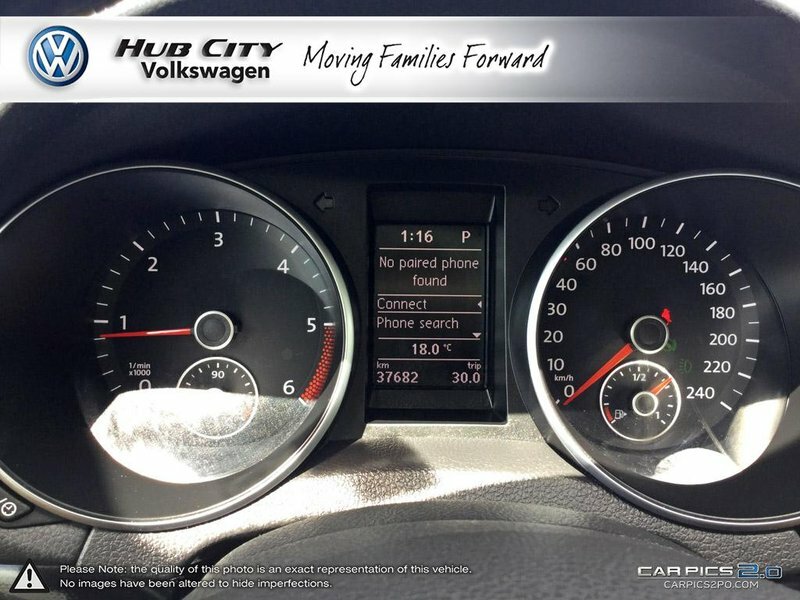 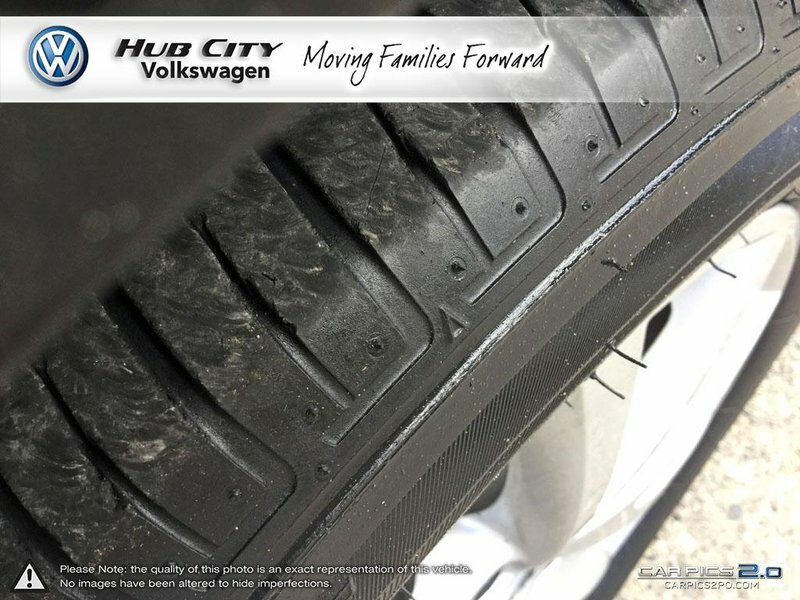 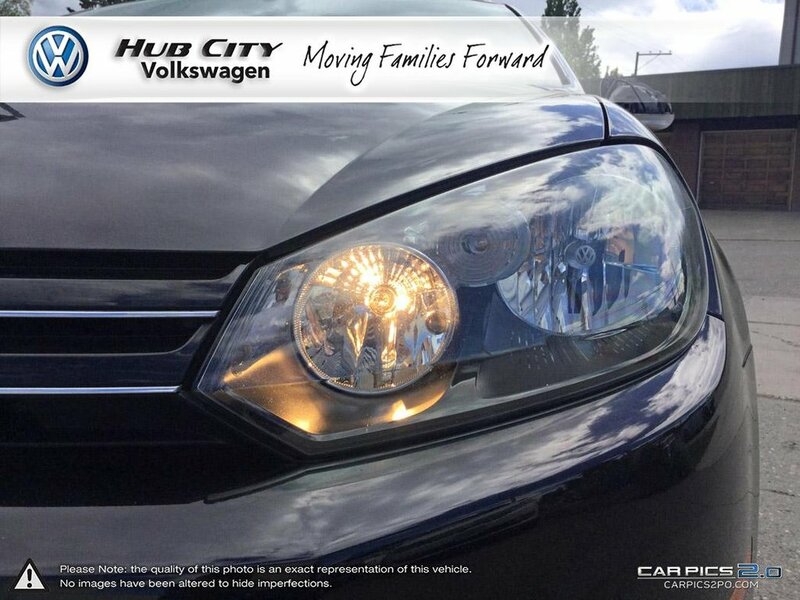 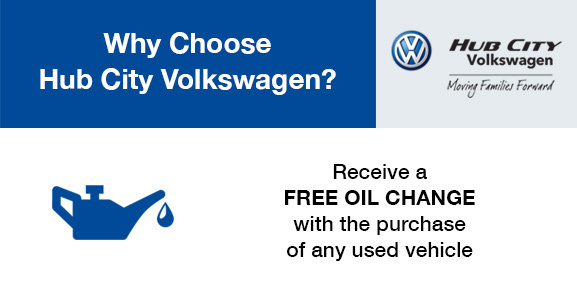 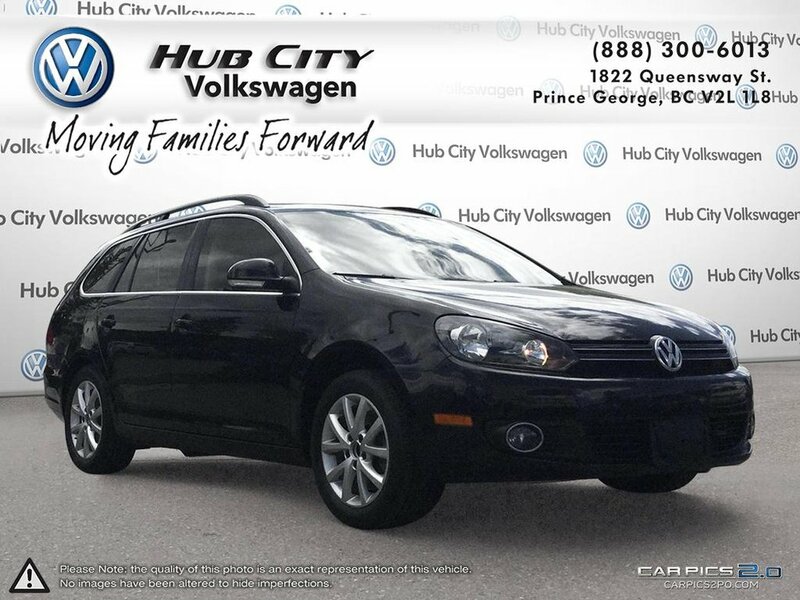 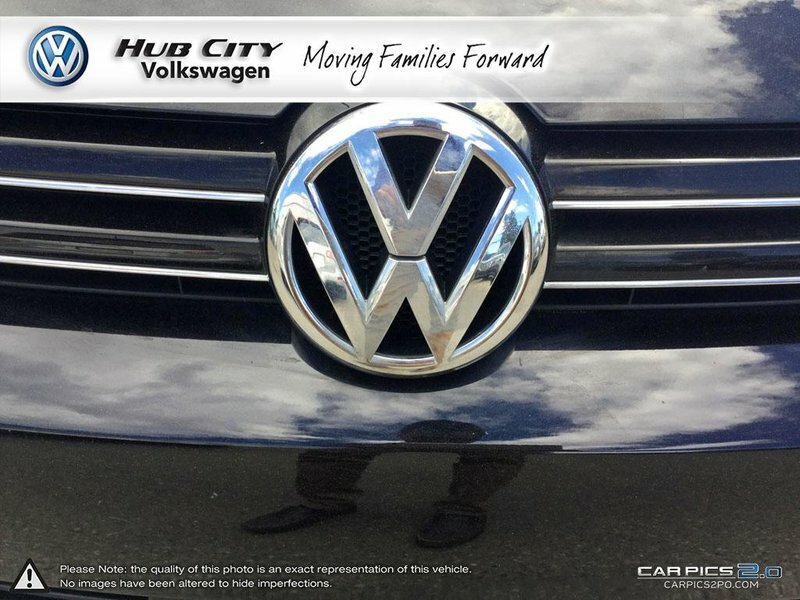 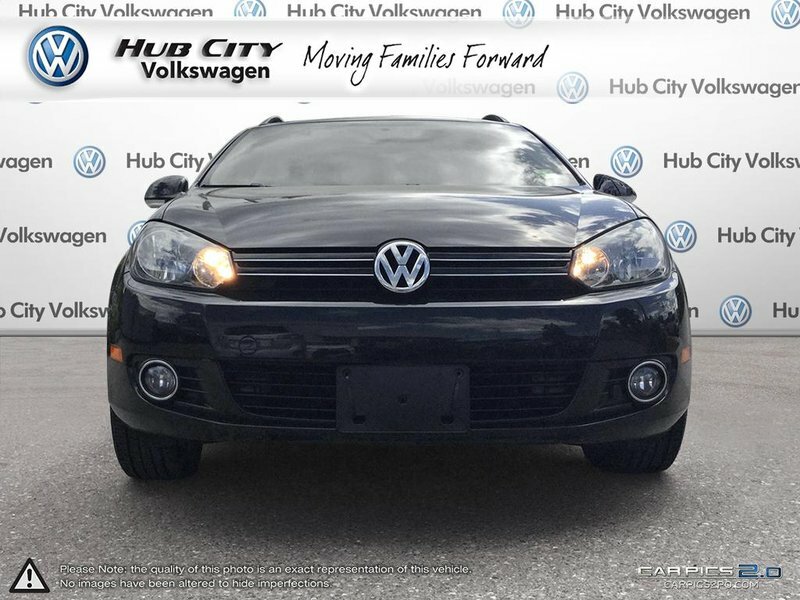 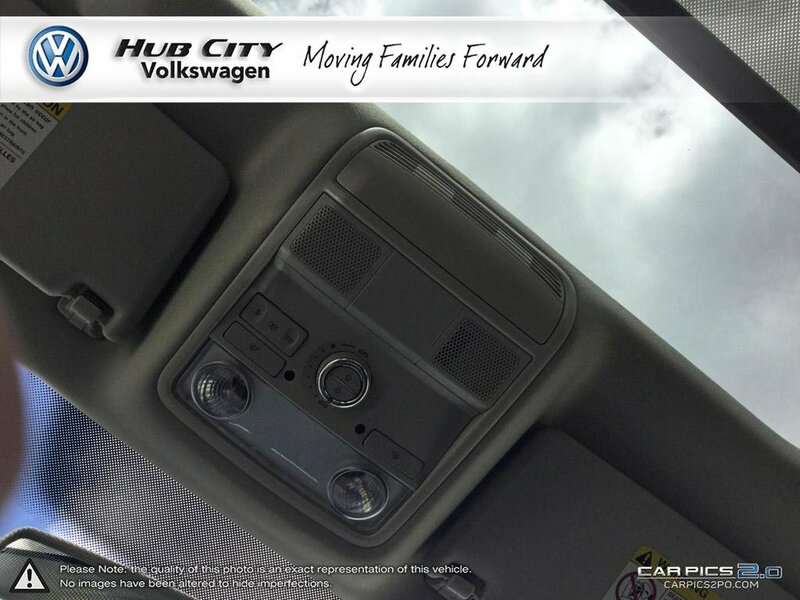 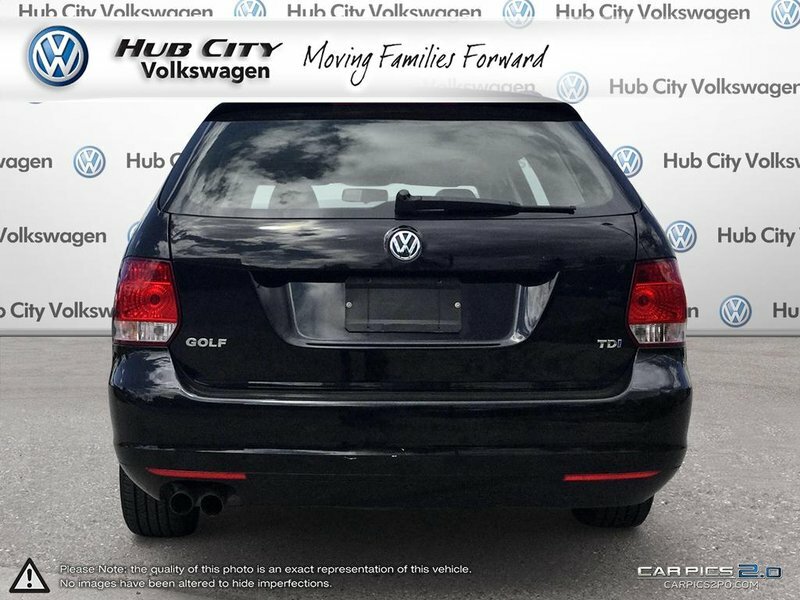 Ready to serve your family for years to come, our 2014 Volkswagen Golf TDI Comfortline Wagon on display in Deep Black Pearl is better than ever! 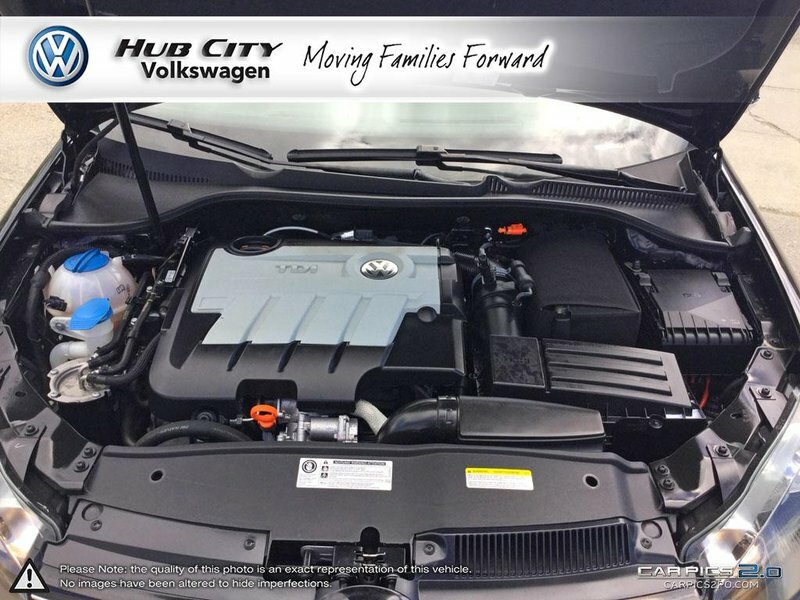 Under the hood is an incredible Turbo Diesel 2.0 Litre 4 Cylinder that offers a powerful 140hp and an even more impressive 5.6L/100km; proving that fun doesn't have to cost you at the pump. 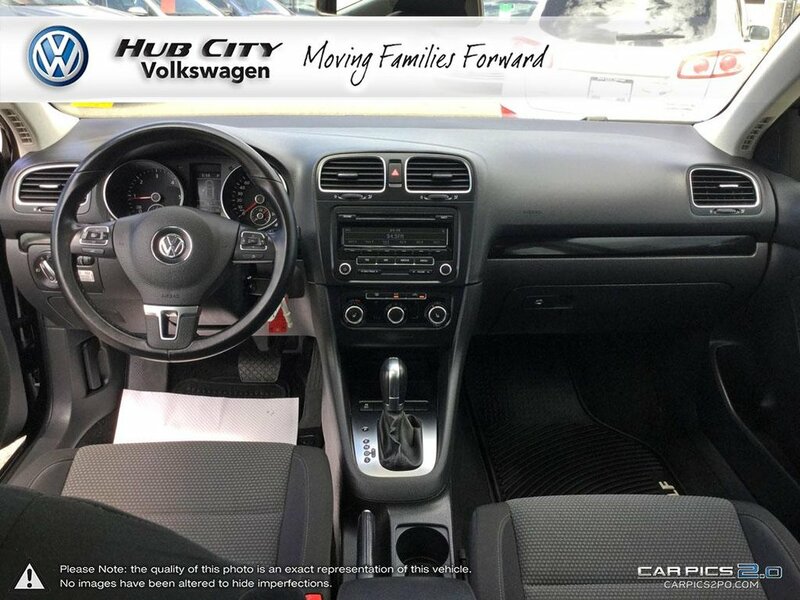 This Front Wheel Drive power is harnessed with a high-tech DSG 6 Speed Tiptronic Automatic with Sport Mode for more spirited driving should the need arise. 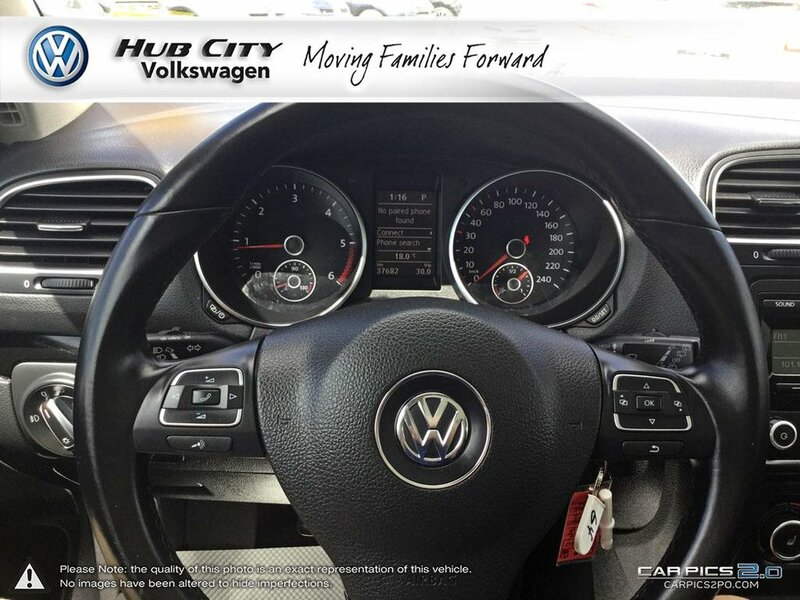 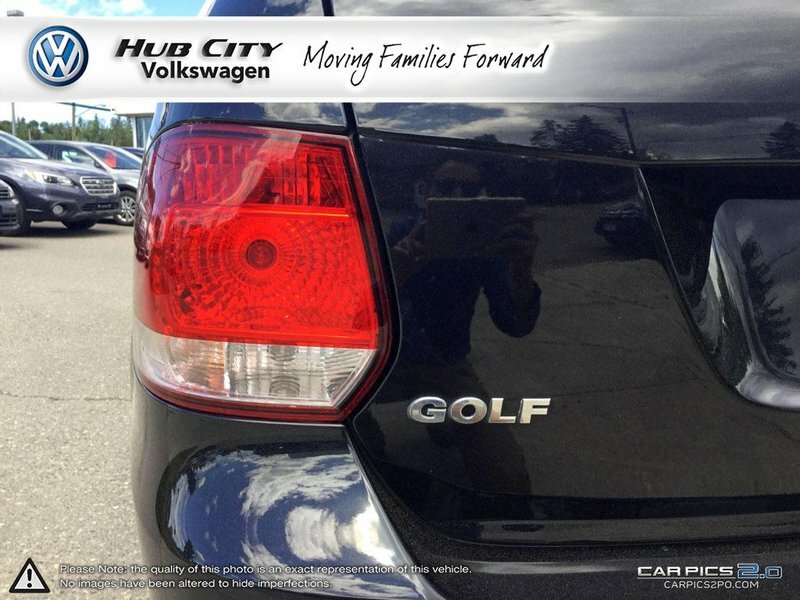 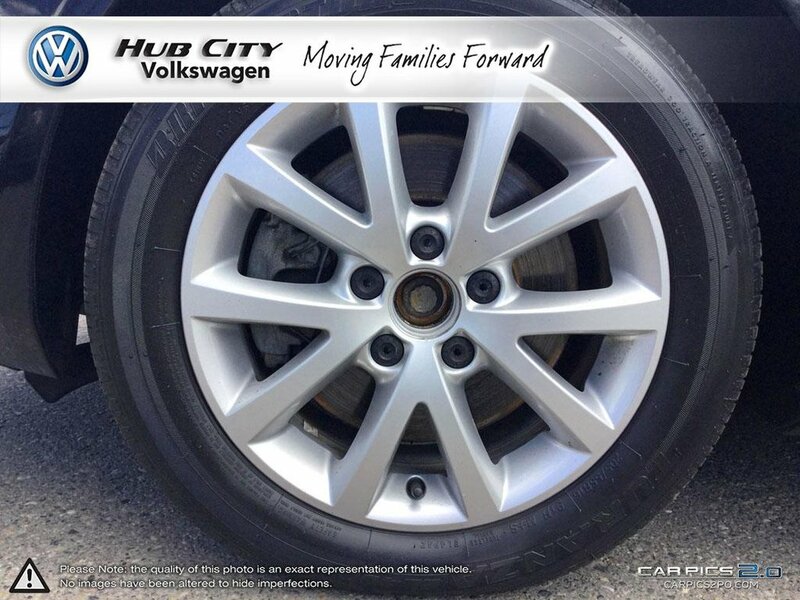 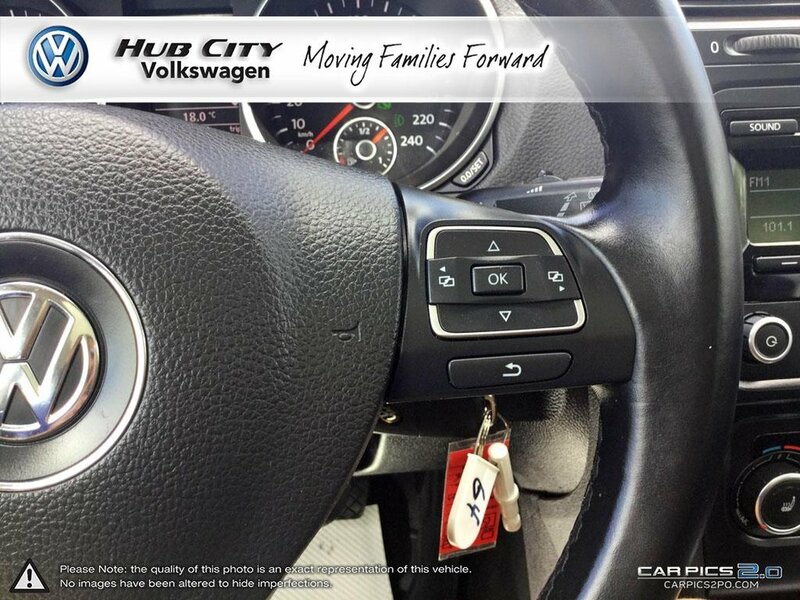 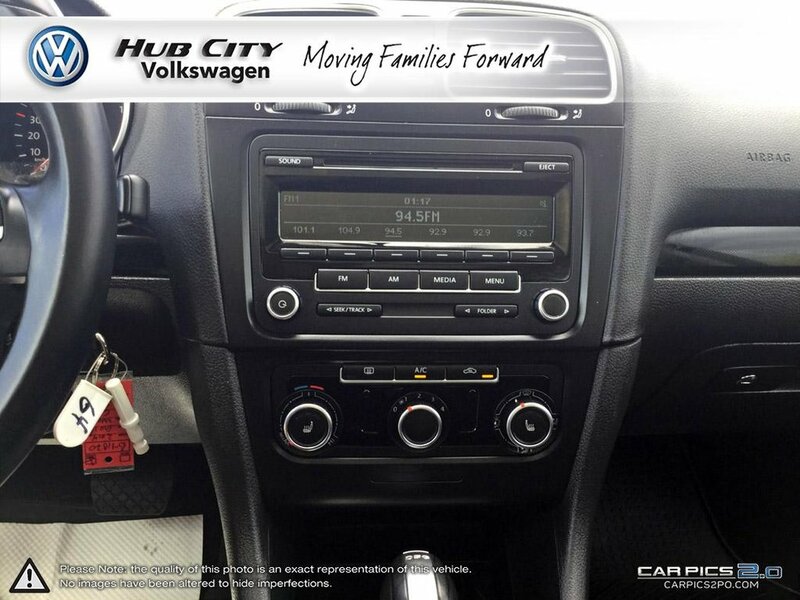 Agile suspension, powerful brakes, and a feeling of flat-out fun best describe this Golf. 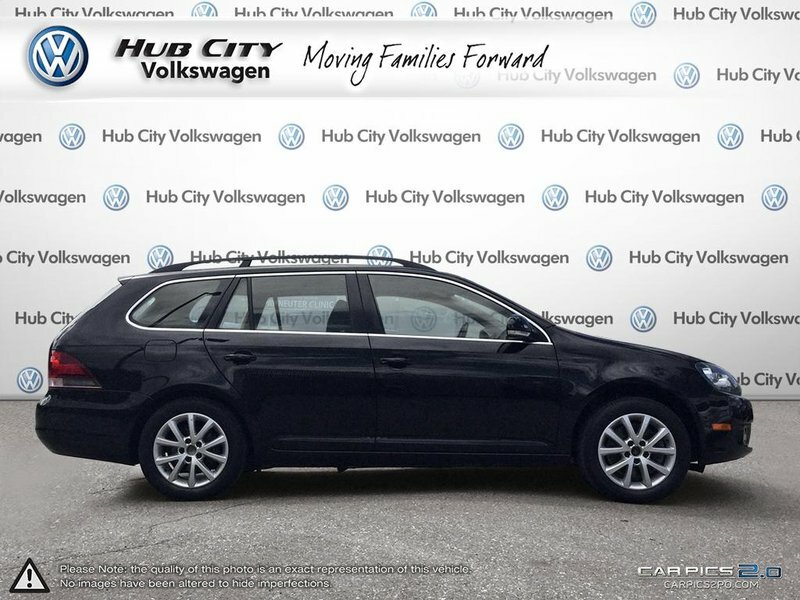 The new sportier stance of our TDI Comfortline has sharper and straighter lines than before and is accented by 17 inch Salamanca alloy wheels and power adjustable, heated side mirrors. 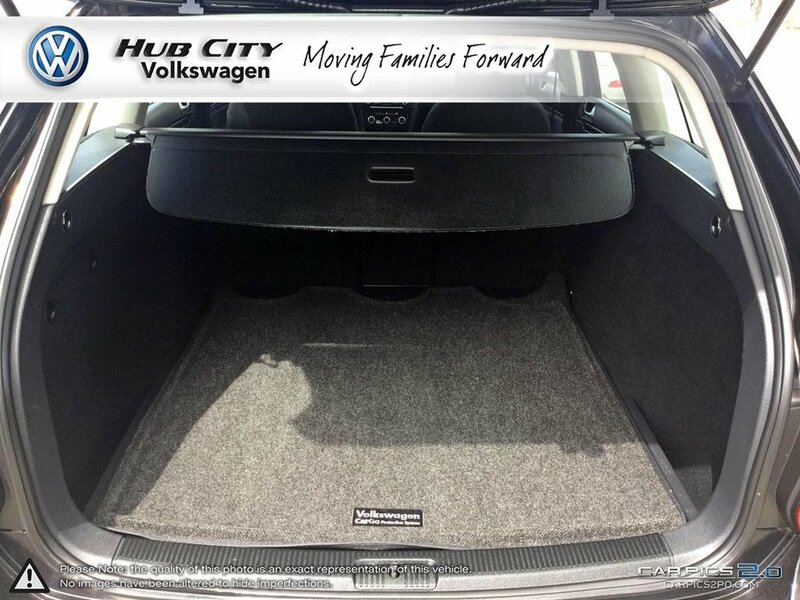 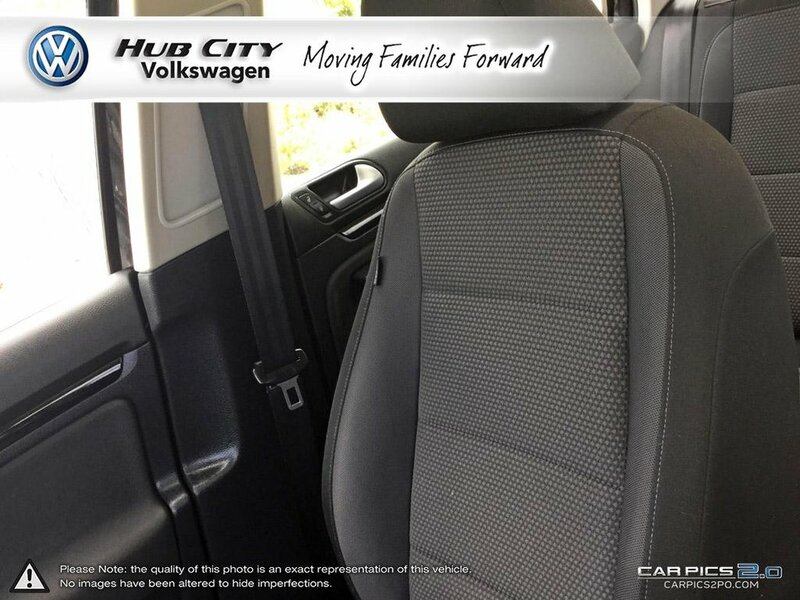 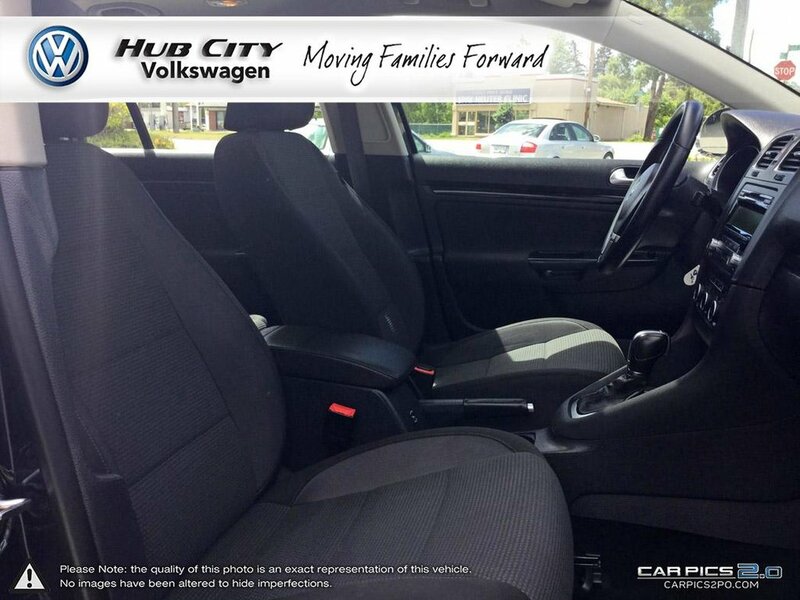 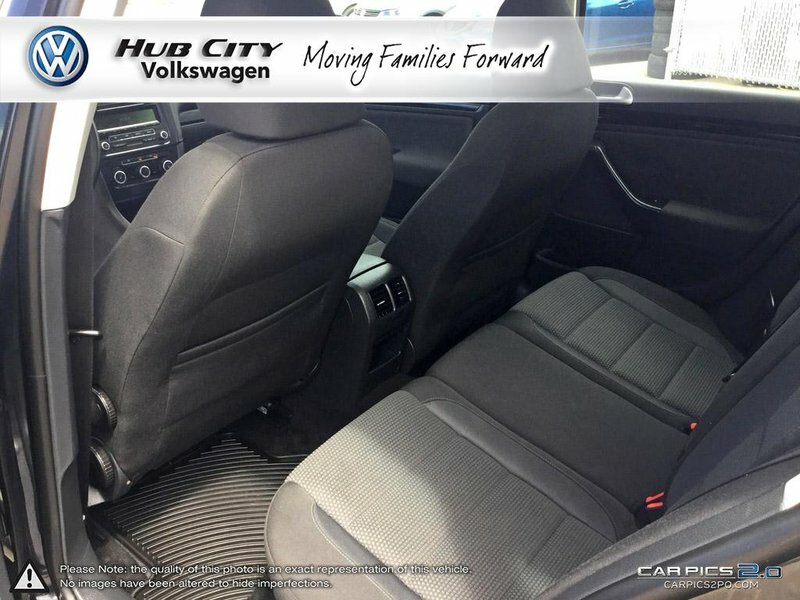 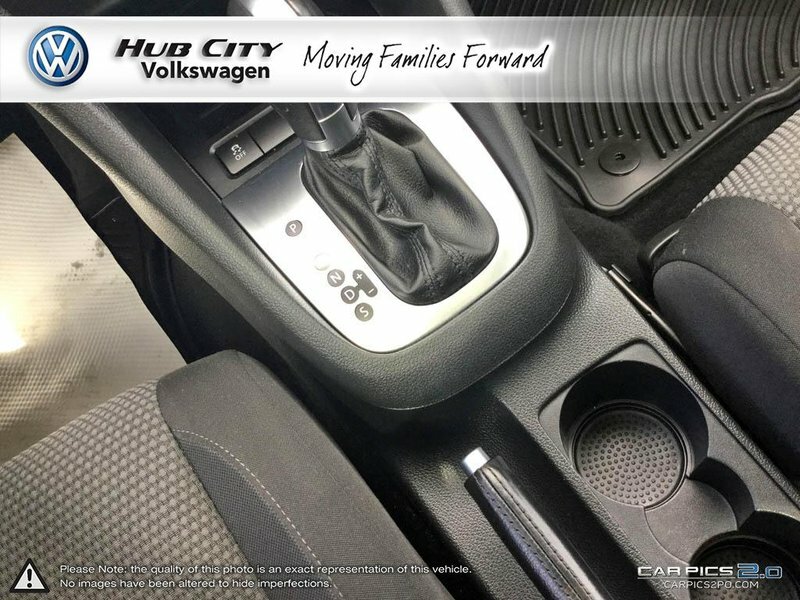 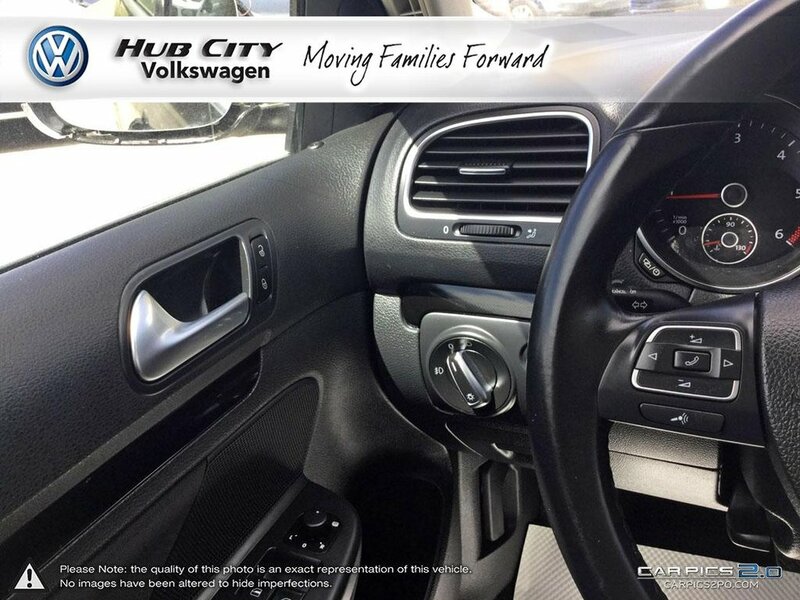 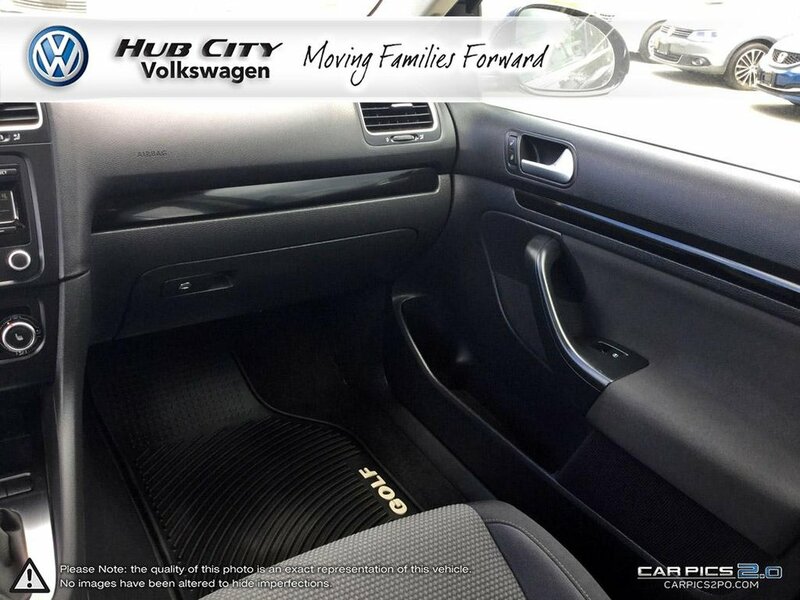 Inside, this 4 door hatchback has a luxurious European-inspired vibe and features a 60/40-split folding rear seat with a center armrest and a pass-through for added versatility. 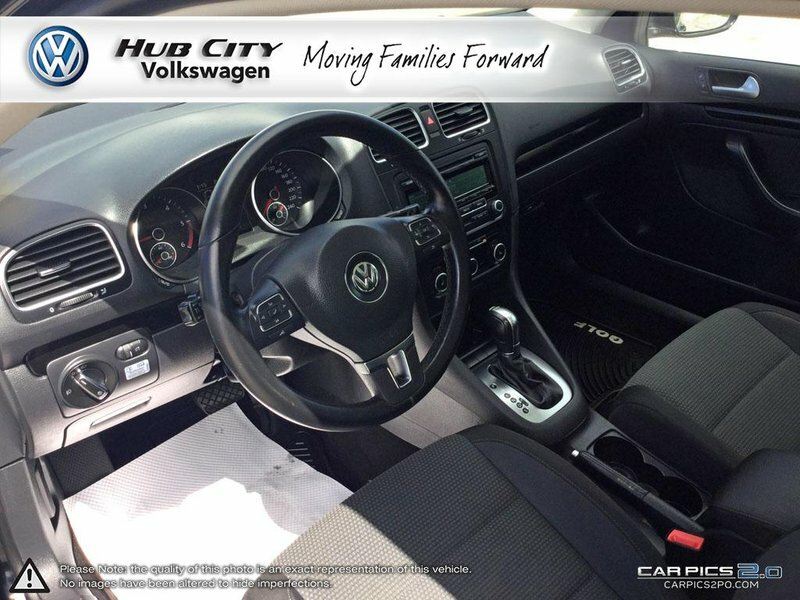 Relax in comfortable heated seats and enjoy the convenience of a multi-function trip computer while listening to your favorite tunes on a Premium VIII touchscreen sound system with HD Radio.